Thru’s multilingual support feature allows users to navigate Thru in their preferred language via a web browser. The language drop-down menu is accessed on the Thru web browsers user dashboard and is located by finding the blue globe icon as shown. Simply click on the globe icon and a list of supported languages appear in a drop-down menu. English, Simplified Chinese, Traditional Chinese, Italian, German, Dutch, Spanish, French, Russian and Portuguese. 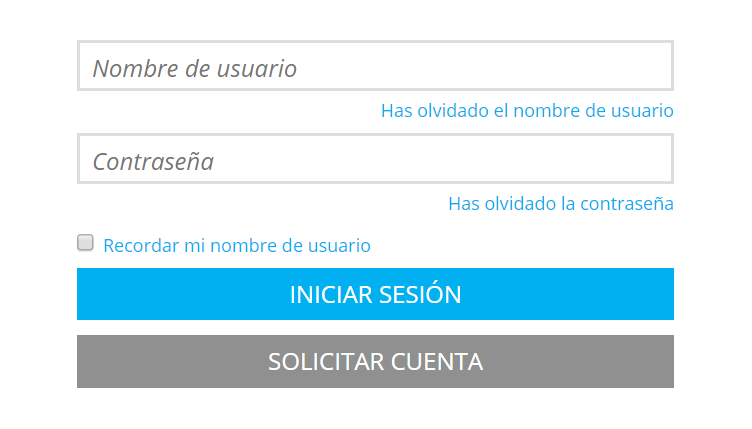 Select a language from the list and the page will immediately be modified to the selected language. To switch back to the previous language, click again on the globe icon and choose another language.